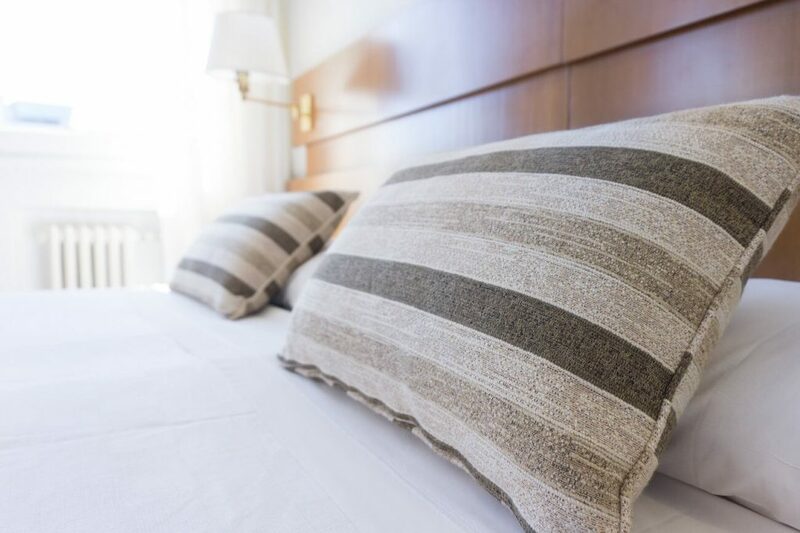 When you run a hotel, one of your top priorities is making sure all your rooms are spotless for your guests. However, housekeeping services shouldn’t end with large messes. With so many guests passing through your facility, it’s important to make sure each surface is thoroughly cleaned. Your housekeeping department may remove clutter from dressers and desks. However, cleaning can’t end with these surfaces. Dust can easily accumulate on top of the TV and on power points. Dust can build up on skirting boards as well. It’s important to wipe down these surfaces so they stay clean. Fingerprints can easily end up on every surface in a hotel room. However, the prints left on polished stainless steel can sometimes be the most visible. If these fingerprints are not removed, they may be one of the first things a guest sees when he or she enters the room. Luckily, these can be removed with the right cleaning solution when your priority is quality cleaning. Don’t be fooled into thinking that a room is clean simply because the bed is made and the floor is vacuumed. Thorough cleaning should pay attention to even the smallest details. Housekeeping services from Innova Services Group can help ensure you really have done your best to prepare a room for guests.